Join us supporting brave speakers as they share their innovation, motivation and inspiration. All proceeds will go to the North Bay Santa Fund. Tickets are $10 (+ admin fee $1.26). $10 from the sale of each ticket will be donated to the North Bay Santa Fund. Come out and support our amazing speakers and the Santa Fund! Buzz can't wait to "see" you. 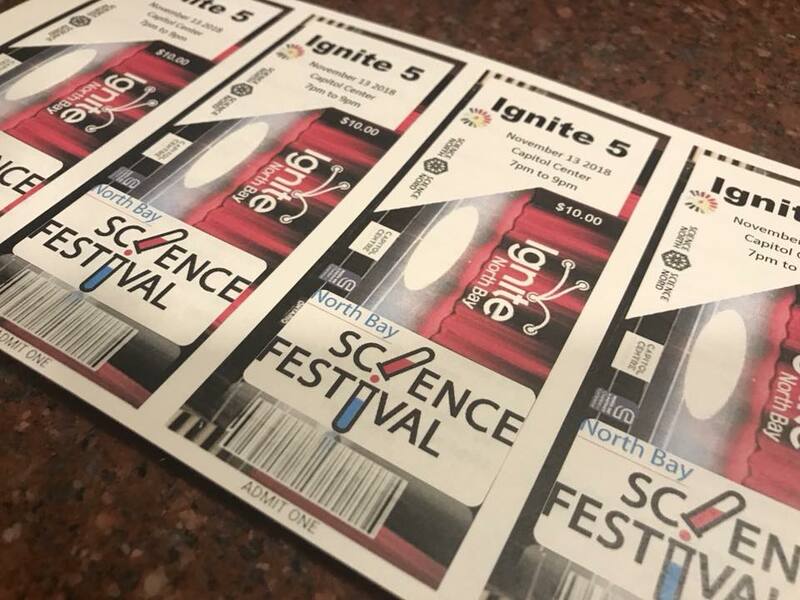 What is Ignite North Bay? 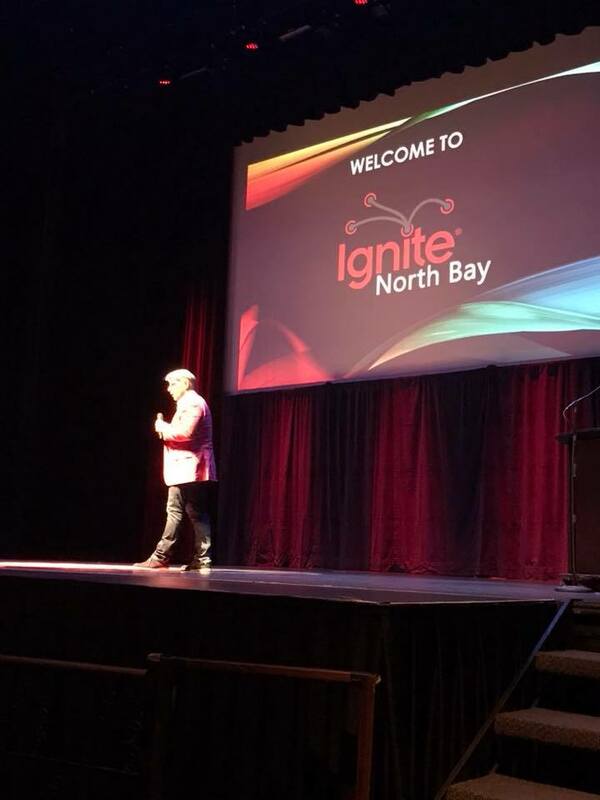 Ignite North Bay is a volunteer run event. Brave speakers have 5 minutes and 20 auto advancing slides to inform, enlighten or inspire us about their deepest passion. One mic, a few slides and an overly honest discussion about our community, culture and world. 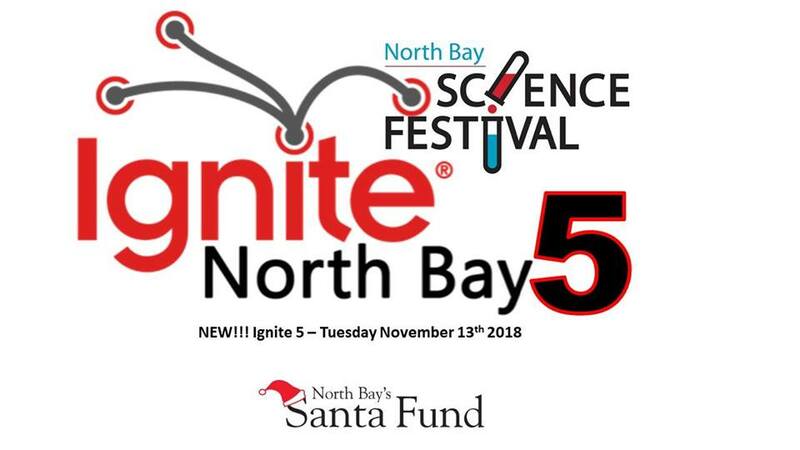 Why Ignite North Bay? We believe that there is untapped greatness in our community. 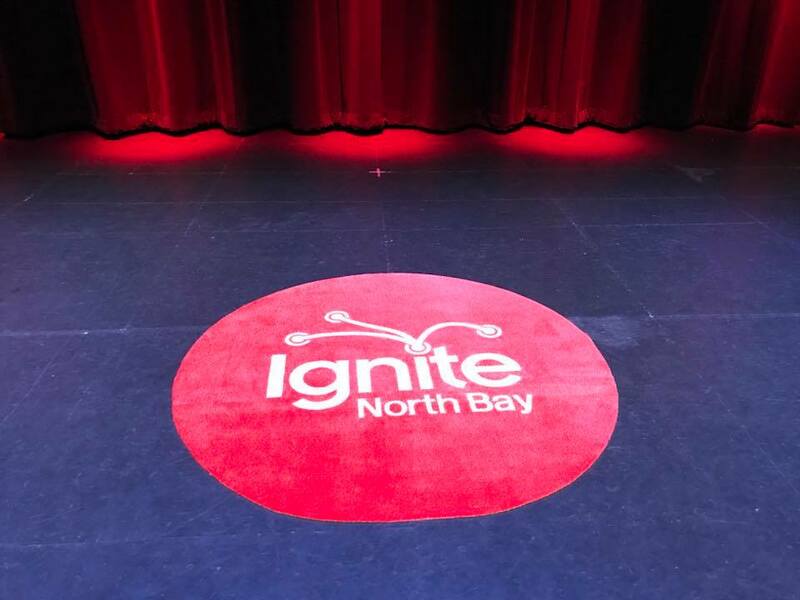 Ignite North Bay is meant to give that greatness a venue and a voice that will inspire others to embrace their dreams and transform their community and the world. Donating to our community We are a volunteer run event that gives what we make to local non profits!